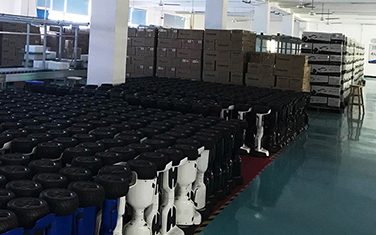 Founded in 2013, Shenzhen Tomoloo Technology Industrial Co., Ltd is one of the earliest manufacturers for electric hoverboard manufacturing in China. 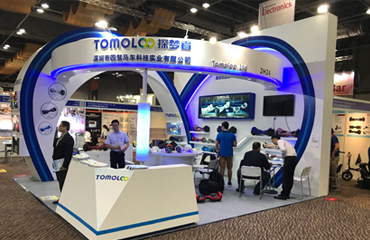 Tomoloo specialize in electric hoverboard and skateboard R&D, production, sales and OEM. 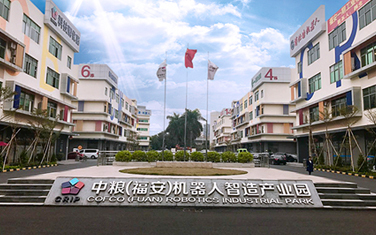 Located in Shenzhen, China, the national high-tech industry gathering area, Cofco Fu'an Robotics Industrial Park, the production scale and capacity of Tomoloo is top 5 in the scooter industry. 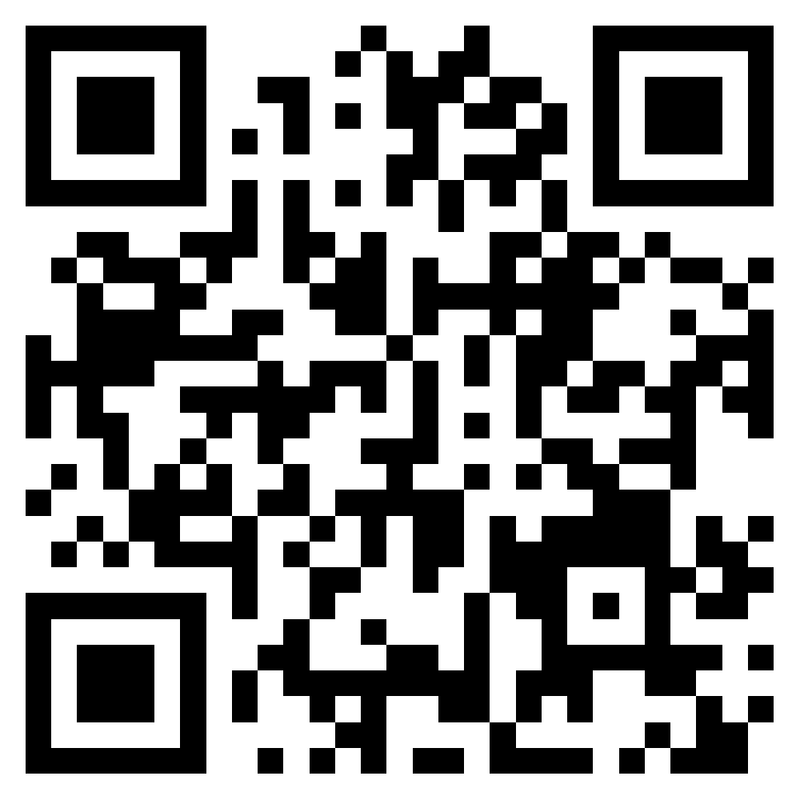 Product coverage from electric hoverboards and electric skateboards with multiple series and dozens of products. 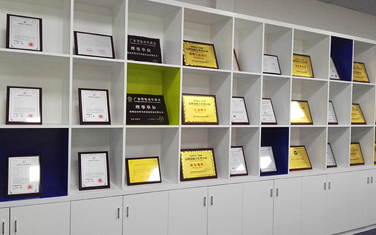 In 2016, Tomoloo became one of the earliest batch of manufactures that pass America UL2272 safety certificate and became UL Official committee member and a member of Guangdong electric vehicle chamber of commerce. 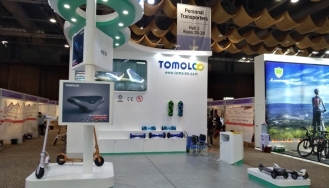 Tomoloo own the world's leading self balancing invention patent, and multiple design patents and utility patents. 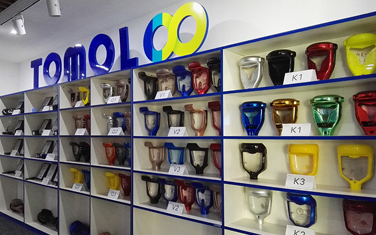 Tomoloo brand have successfully registered in China, The United States of America and European Union, and with excellent quality to win recognition from all social circles. 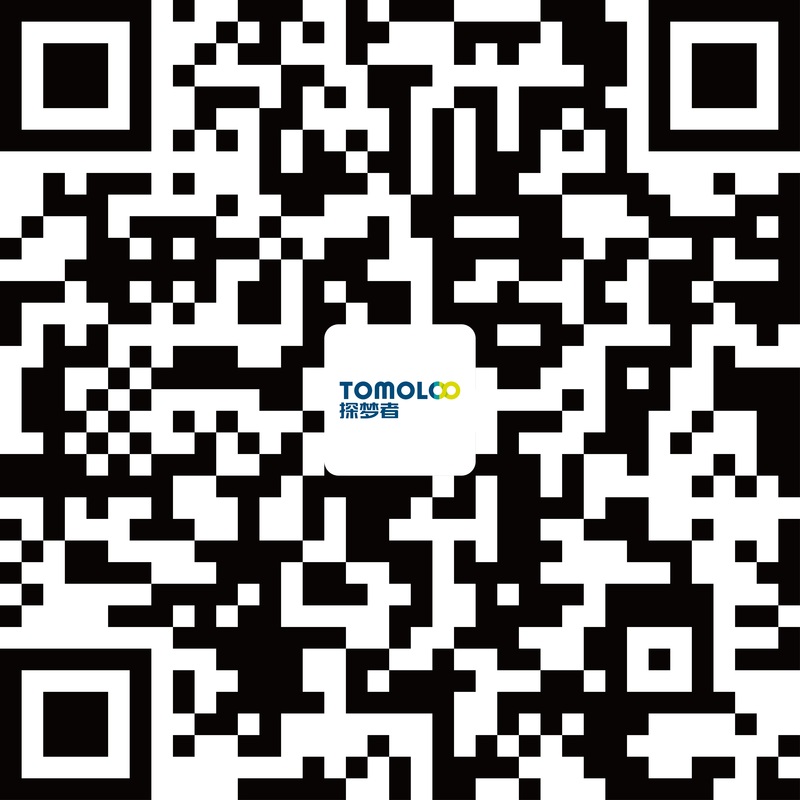 Tomoloo is a manufacture that UL2272, CE, RoHS, REACH all Global authority certified and ISO9001、Wal-Mart（ FCCA & SCS）、BSCI approved. 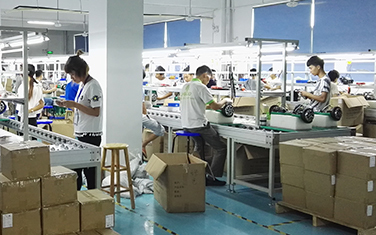 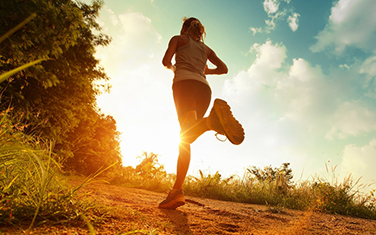 Tomoloo products advocate safety and fashion, precise positioning to youngsters, and win reputation by providing high quality products. 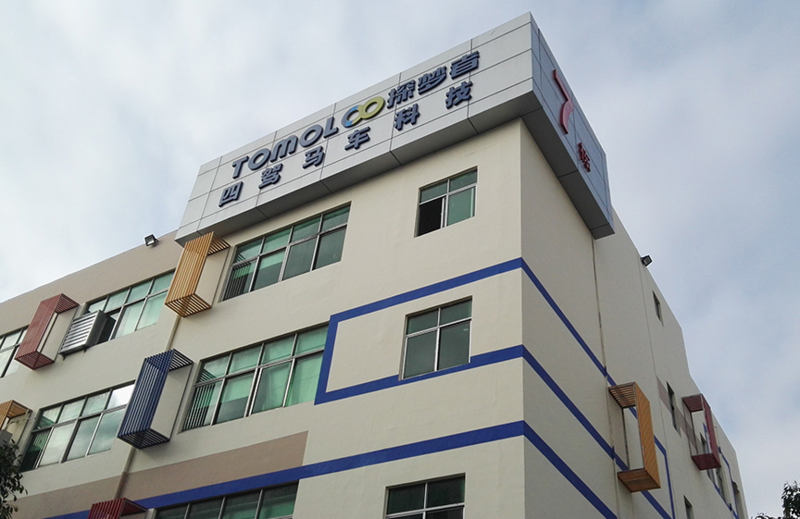 Tomoloo is a manufacture with tenet of honesty, integrity management, products are sold to the United States, Germany, Italy, France, Spain and Japan with long term strategic cooperation customers. 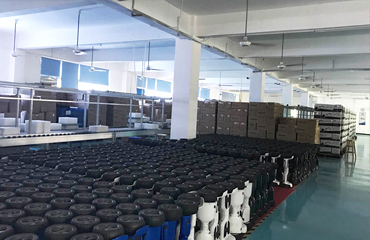 Based on the present and change the future, Tomoloo will continuous increase investment in R & D to offer new products and work hard for become the first-rate enterprise in hoverboards and short distance transplantation.